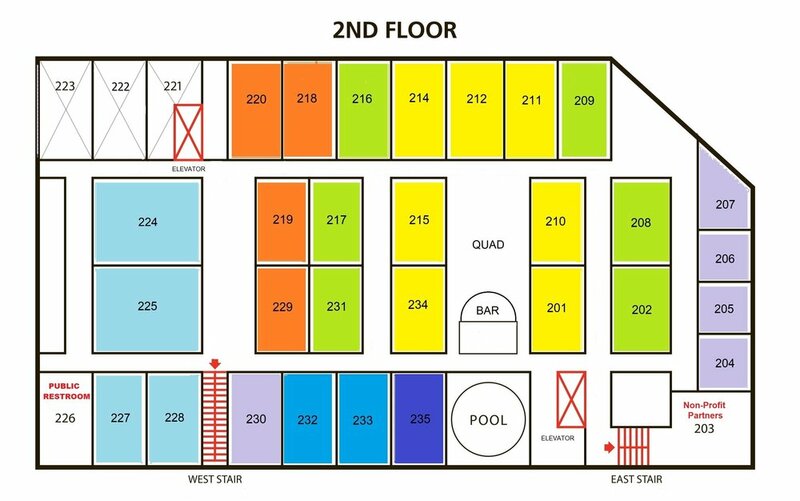 Review the map to choose your specific room number. Scroll down below the map to find the payment buttons. The balance which must be paid on or before January 15, 2019.